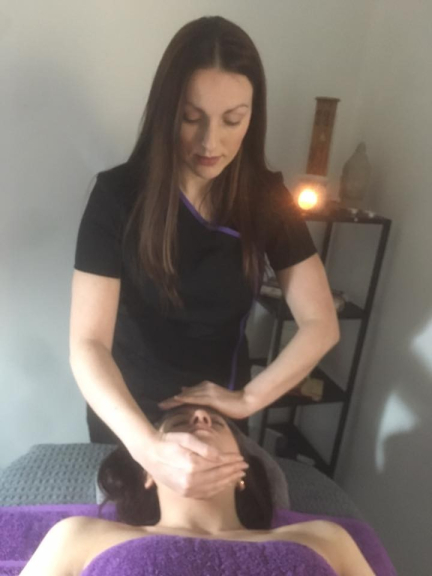 Luna Stella Therapies provide unique Reiki sessions that combine the benefits of massage with Reiki to aid relaxation, reduce stress and improve overall well-being. What a wonderful relaxing experience. 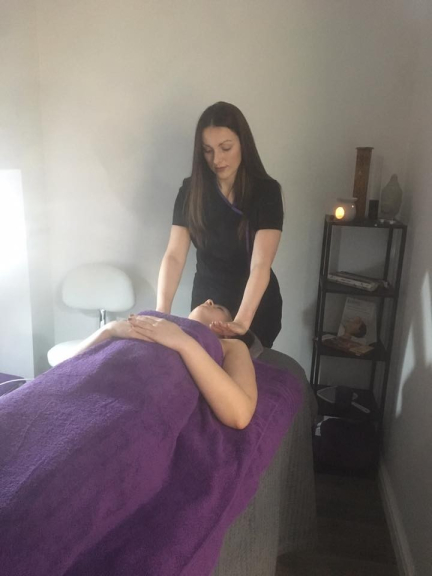 Sarah is a fab therapist, calming and knowledgeable. The whole experience is uplifting, whilst helping with muscles. definitely recommend.